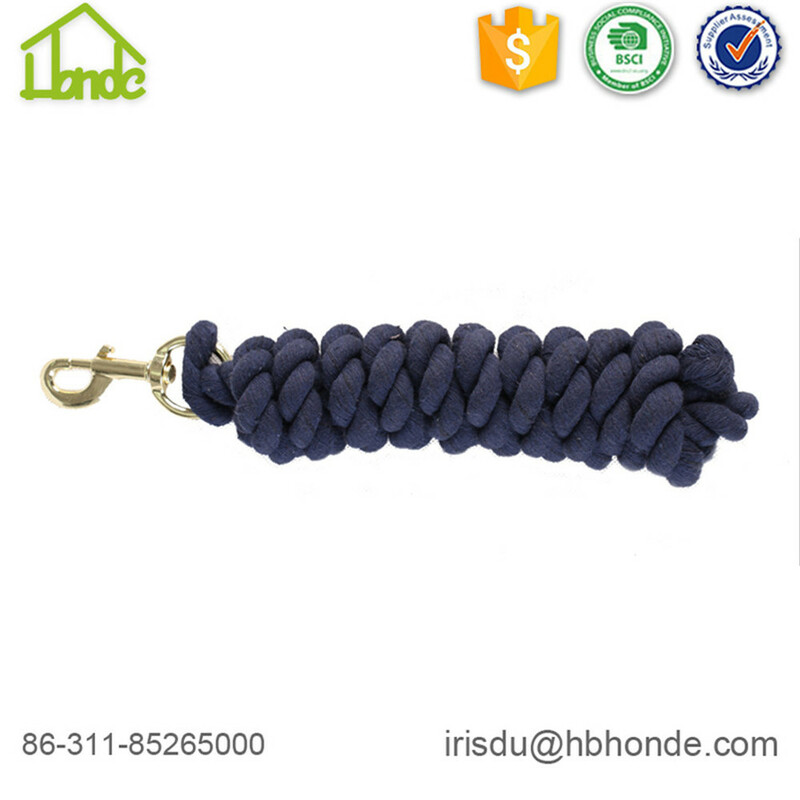 Cotton Horse Lead Rope is durable and soft. We usually make the length of 2m, 2.5m, 3m according to your demands. 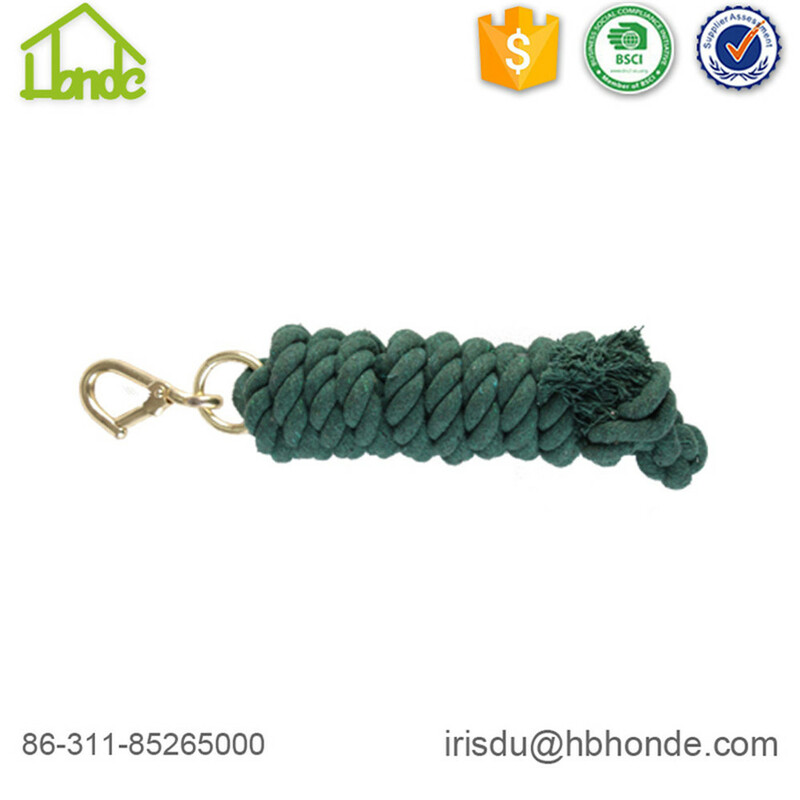 We can offer you sample for you checking quality to make test and confirm the specifcation of Horse Lead Rope. As to hardware, zinc alloy and brass clip, either is ok. If you want to know more information and look at more pictures, you can email me directly. 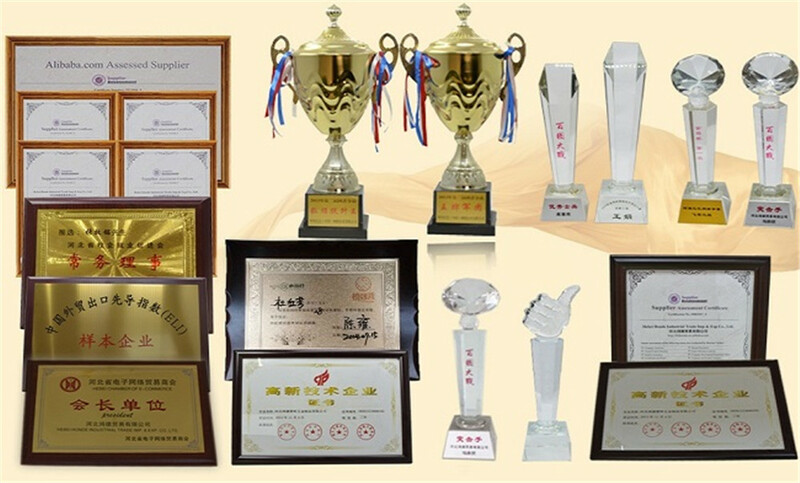 We have obtain various certificates from different departments. Providing you satisfactory service is our purpue goal. Hope that we have chances to cooperate in the near future. 1. 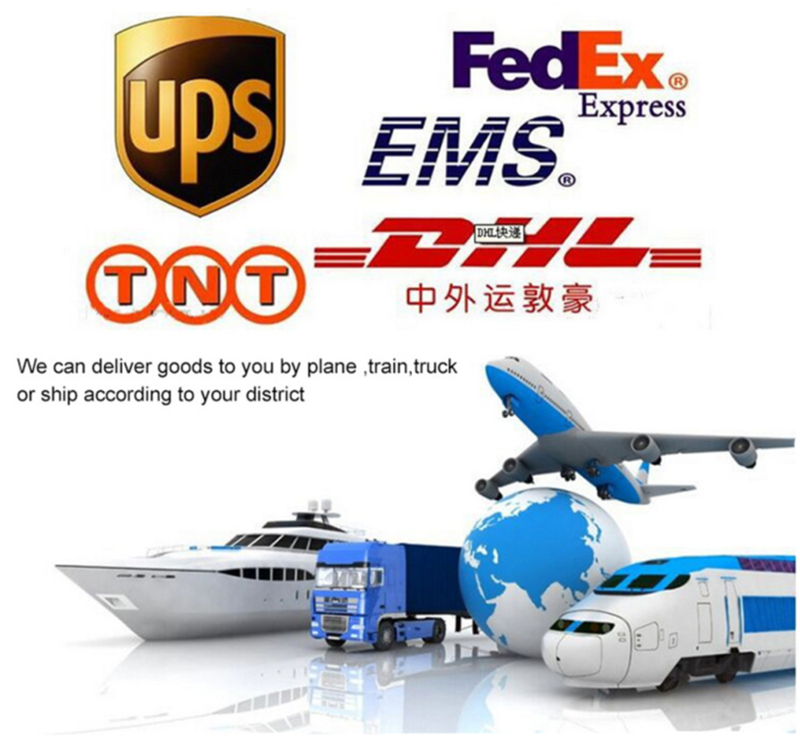 We have warehouse in United States and Europe, can offer you quicky delivery. 2. We have done import and export business for more than 10 years. We have many cooperative logistic companies. For example DHL, TNT, Fedex etc. We will consult shipping cost and offer you the relatively quick and cheaper method for you basing on your volume. Spoga exhibition is our important exhibition. We go there every year to display our products and meet our long term cooperative customers. 1. Did you participate other international exhibition except for Spoga ? Except for Spoga, we are planning to participate Melbourne equestrian events. 2. In addition to cotton horse lead rope, what other material lead rope can you produce? 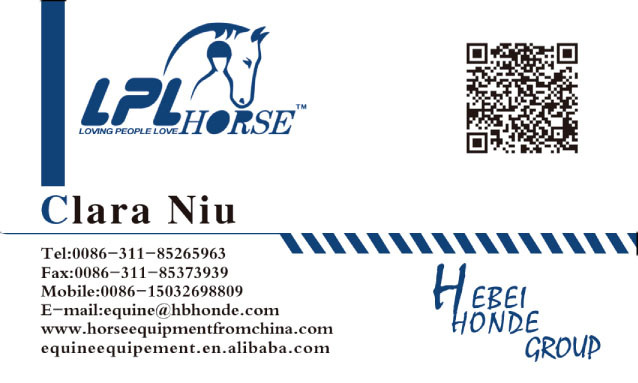 We can also make Polyester Horse Lead Rope, Polypropylene Horse Lead Rope. As to color and length, it's up to you. Looking for ideal Equestrian Lead Rope Manufacturer & supplier ? We have a wide selection at great prices to help you get creative. 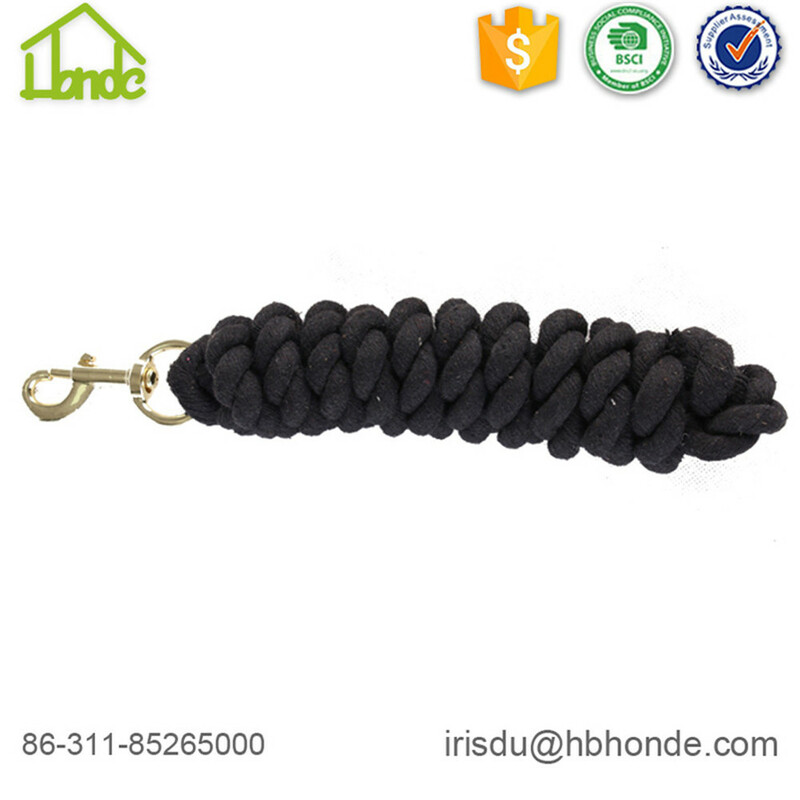 All the Cotton Horse Lead Rope are quality guaranteed. 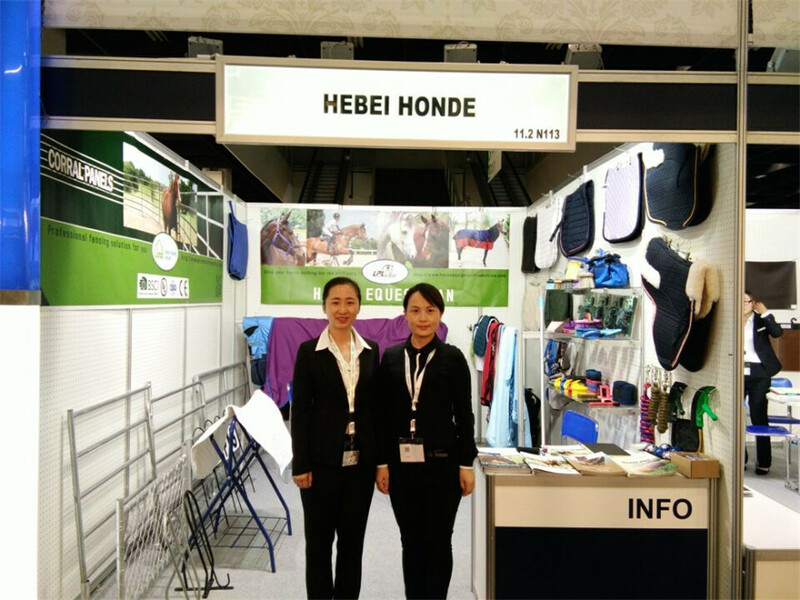 We are China Origin Factory of Equestrian Horse Lead Rope. If you have any question, please feel free to contact us.